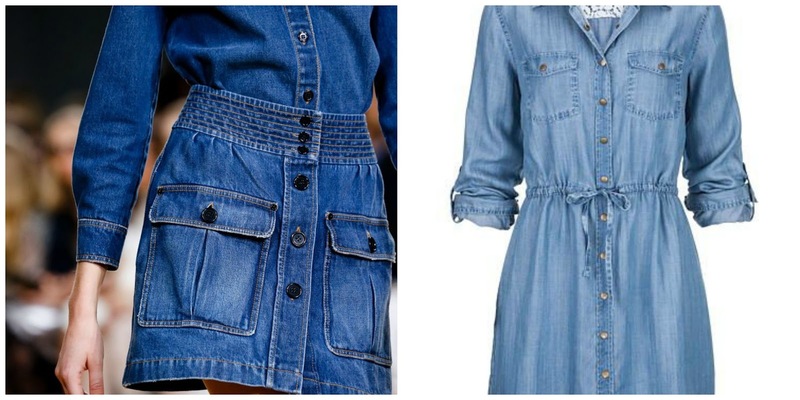 Faaya: Trend Mill: 5 Ways to Rock the Denim Trend. Being an ever green trend, it is always a good idea to know how to team your outfits with different pieces of clothing in your closet. Knowing how to incorporate the ‘denim effect’ in your outfit serves well. 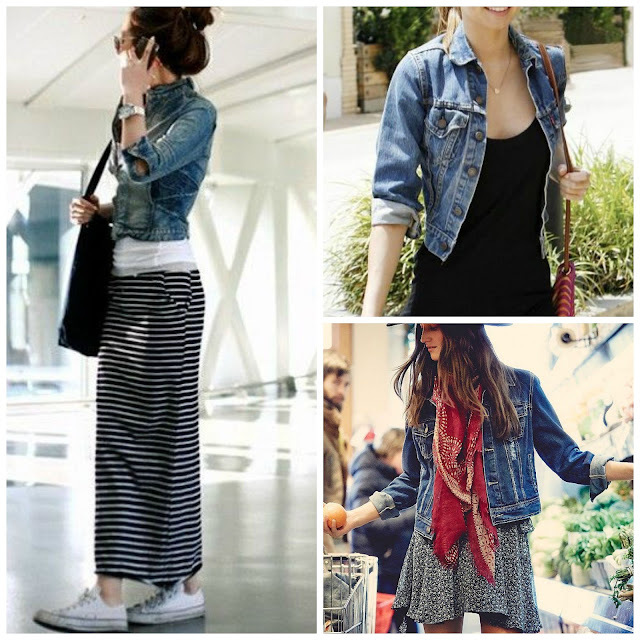 Here are a few ideas and ways in which you can wear denim. 1. Denim on Denim look- the scope of experiment with this look lies in the choice of accessories and footwear. You can either adorn a subtle look by going in with classics or experiment with different prints and colours in footwear and try layering of accessories. 2. 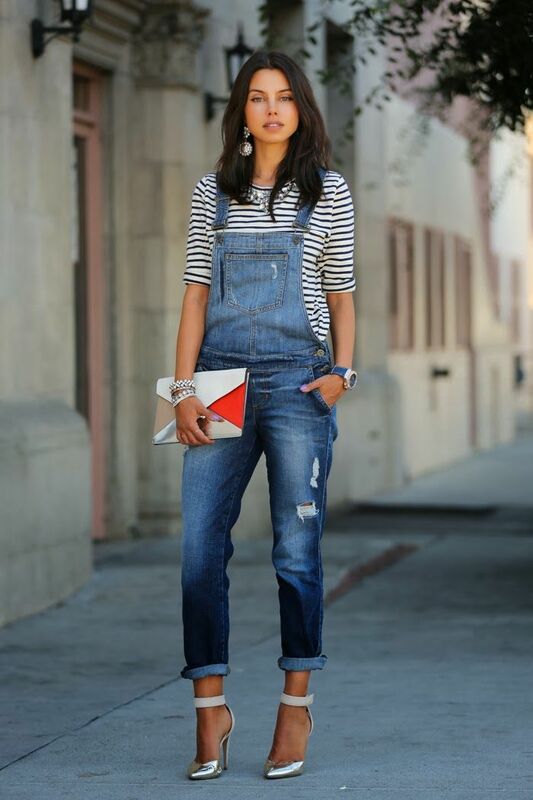 Dungarees- denim dungarees are best for a brunch or a day look. Team it up with a plain white shirt/tshirt or with basic tshirts with stripes. 3. Shirt Dresses- these are thought to be one of the most effortless piece of clothing. Looks good on almost all body types and if worked out with appropriate accessories, it can be taken from a day look to an evening look. 4. With a skirt- in this category, you can either team a denim skirt with a plain or a printed top or the other way round. If you choose to go with a denim shirt and a printed skirt, try and take up prints that flatter your body type. 5. Denim jacket- these are best for a day at work or just another day. Team it up with basic tshirts, shirts, dresses, almost everything. These act as a saviour.